I believe that every person can achieve the body of his or her dreams, and I work hard to give everyone that chance by providing workable, proven advice grounded in science, not a desire to sell phony magazines, workout products, or supplements. 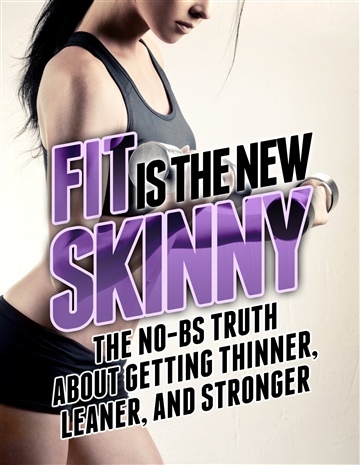 Through my work, I've helped thousands of people achieve their health and fitness goals, and I share everything I know in my books. So if you're looking to get in shape and look great, then I think I can help you. 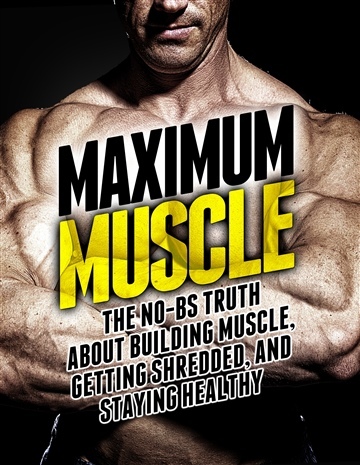 I hope you enjoy my books and I'd love to hear from you at my site, www.muscleforlife.com.